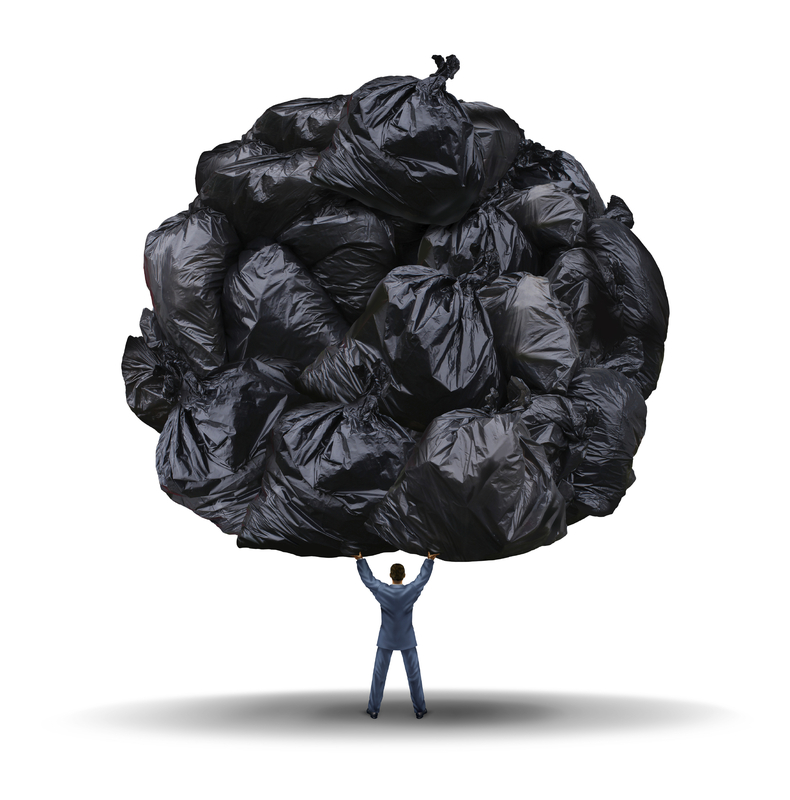 Every Year Americans Create 251 Million Tons of Trash that End Up in Landfills, But It Doesn’t Have to! 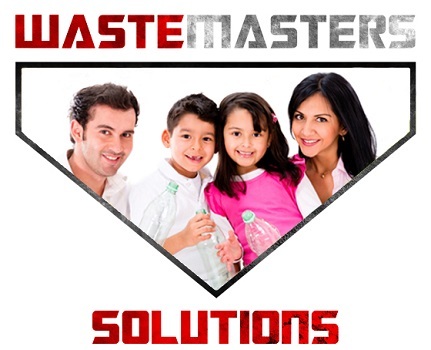 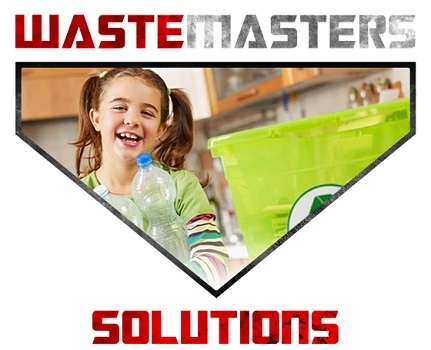 Let Waste Masters help your Delaware business make a difference! 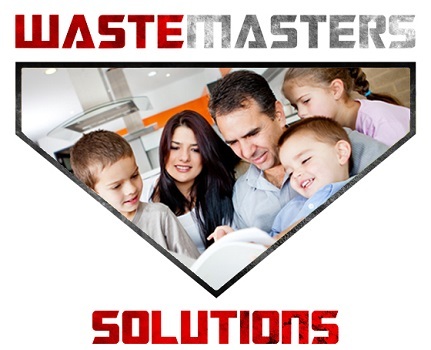 We are Delaware’s top commercial waste solution provider, Waste Masters has a dedicated team of seasoned professionals committed to excellence — always striving to minimize client costs, optimize efficiency and reduce (or completely eliminate) environmental impact. 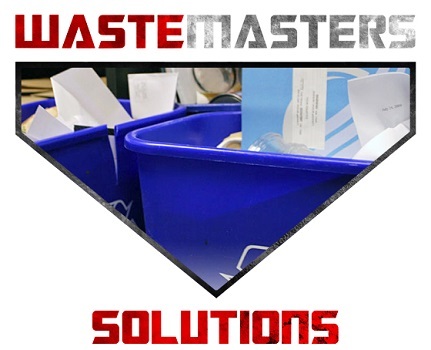 We also ensure that we satisfy regulatory requirements, which means you can rest assured you’re in compliance.